We generate data constantly. It is literally impossible to not contribute; every digital process, website selection, every social media exchange, every single click are all accounted for and stored securely in databases. With the advent of Internet of Things (IoT) and smart devices, this data is literally flying around the web in mass quantities. A little intimidating, right? Not when managed properly. Consider for a second what could be possible with the extraction of the right information from this data. This could entirely change the way we strategize our businesses. Business Intelligence (BI) refers to the use of various analysis techniques to exploit big data and maximize its advantages. Organizations can transform this data into insights about market trends, customer preferences, and other useful statistics and then use the gathered information to strategize their business activities accordingly. 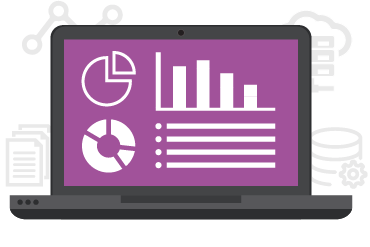 Companies that utilize BI applications are consistently at a competitive advantage. Examples of big data management implementations, and their corresponding successes, are accessible below. You can read more about our featured projects on the “Products and Projects” page. 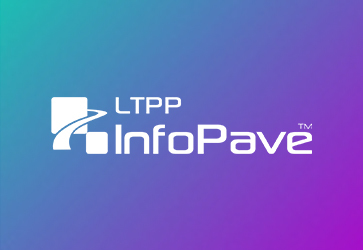 This is the primary website to access data and other resource information about the Long-Term Pavement Performance program. The website is equipped with creative tools for data viewing, identification, and selection. iENGINEERING developed NTPEP DataMine for the AASHTO National Transportation Product Evaluation Program. 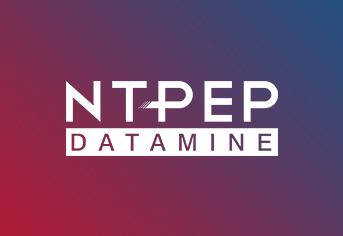 NTPEP DataMine is the online repository of data and audit reports for all NTPEP services.